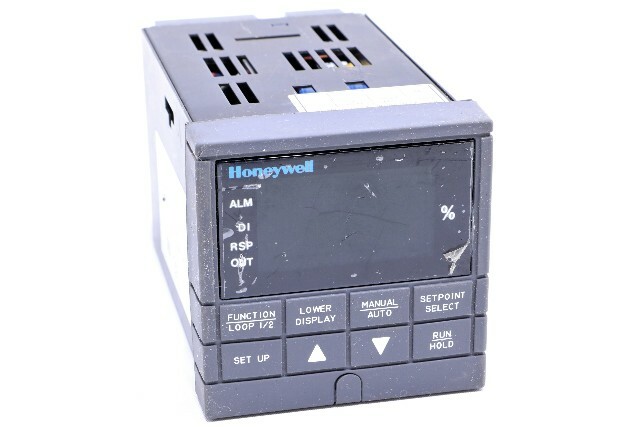 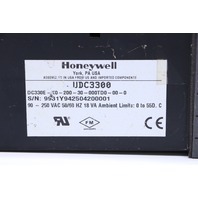 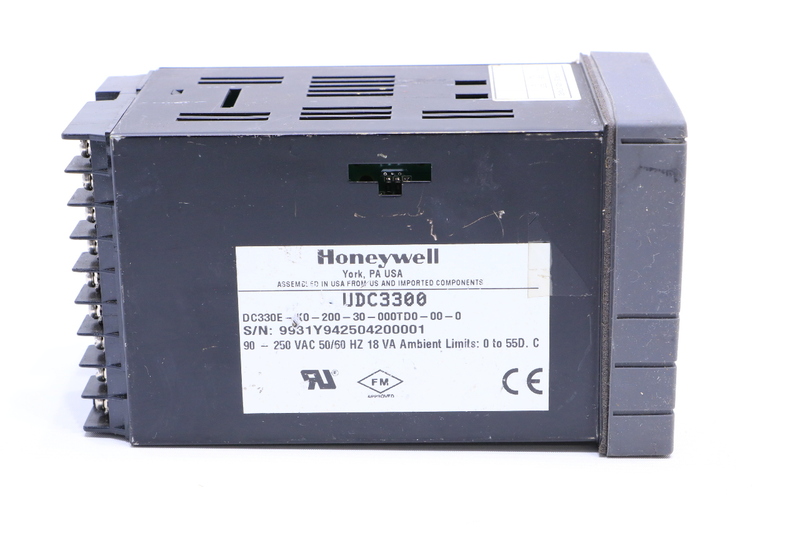 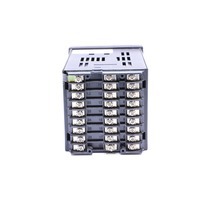 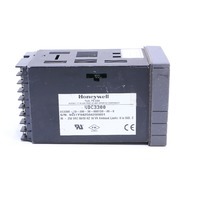 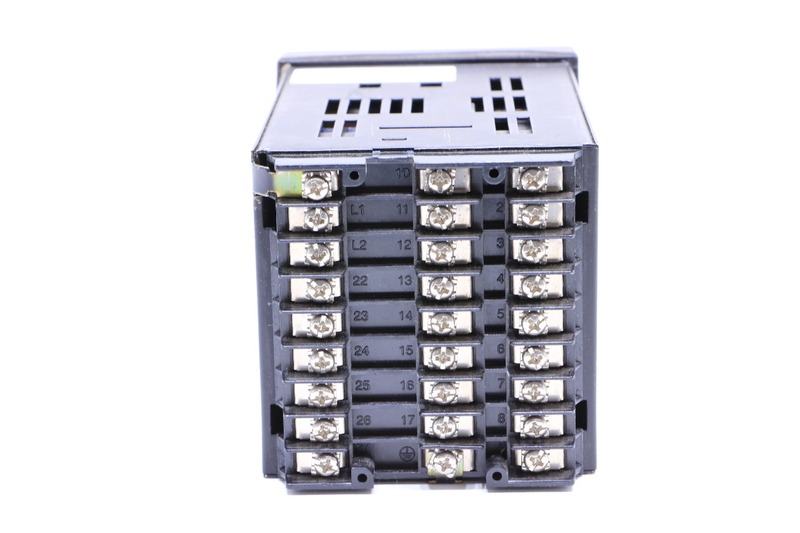 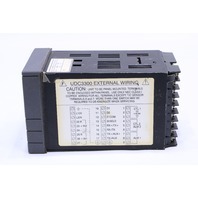 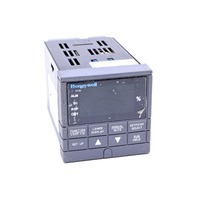 HONEYWELL UDC3300 DC330E-K0-200-30-000TD0-00-00 TEMPERATURE CONTROLLER | Premier Equipment Solutions, Inc. 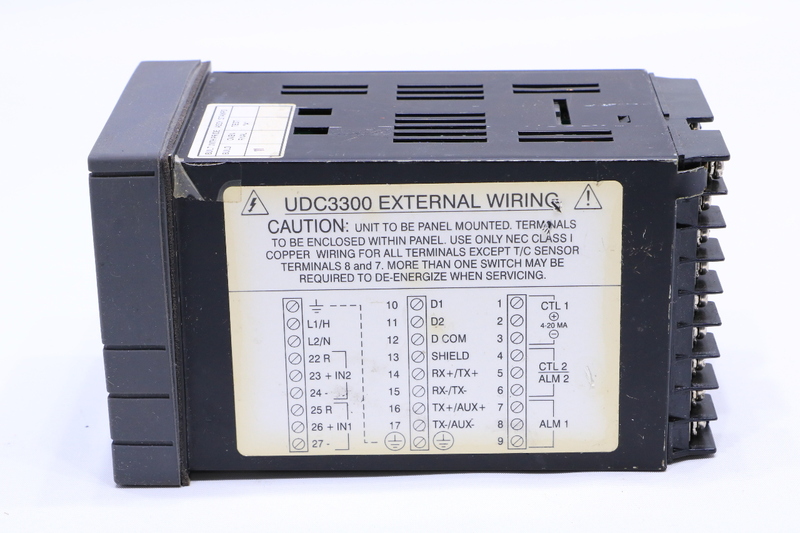 Listed for parts or repair. 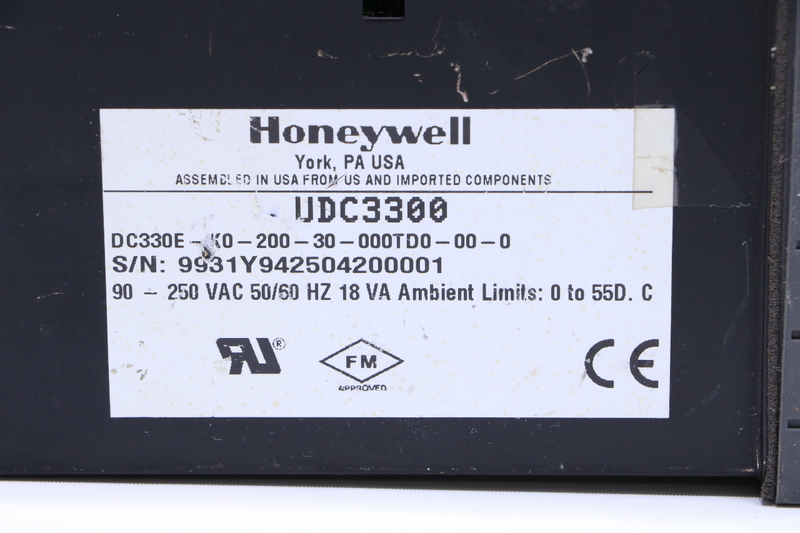 Does not power on.